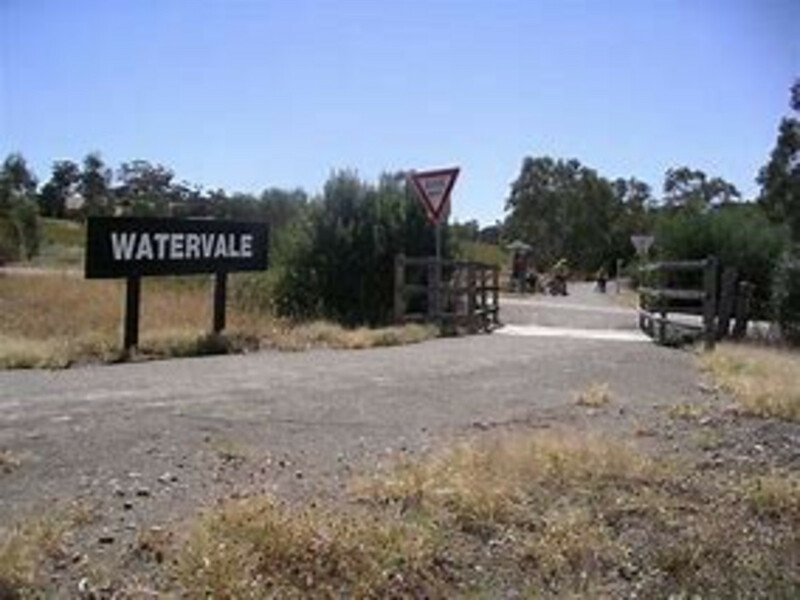 Established in 1996, the Clare Valley Cycle Hire Pty Ltd is offered for sale. This business has shown steady reliable returns over a number of years, and has moved with the times by the continual upgrading of bike hire equipment. 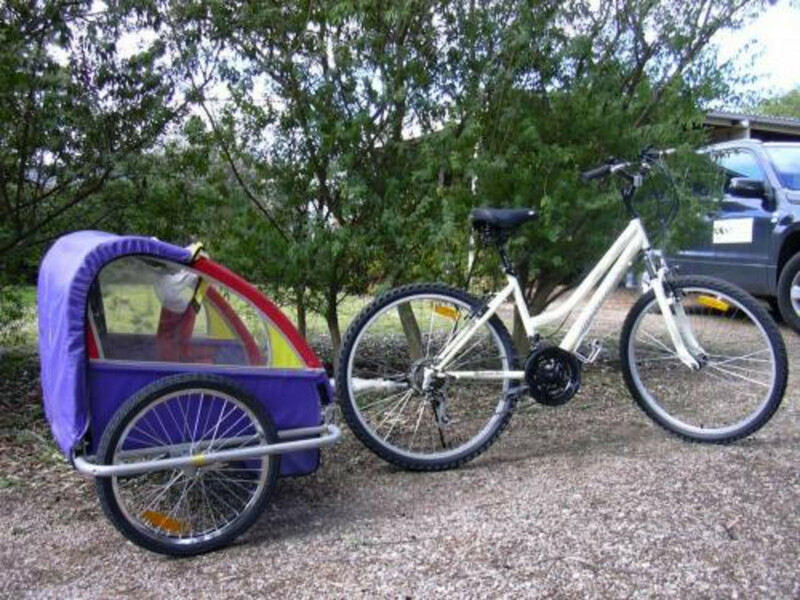 Currently Clare Valley Cycle Hire portfolio consists of mountain bikes for all ages, tandems, tagalongs, and electric assistance bikes. All bikes, spare parts, tools, and website is included in the price and bikes have all been maintained to a very high standard. 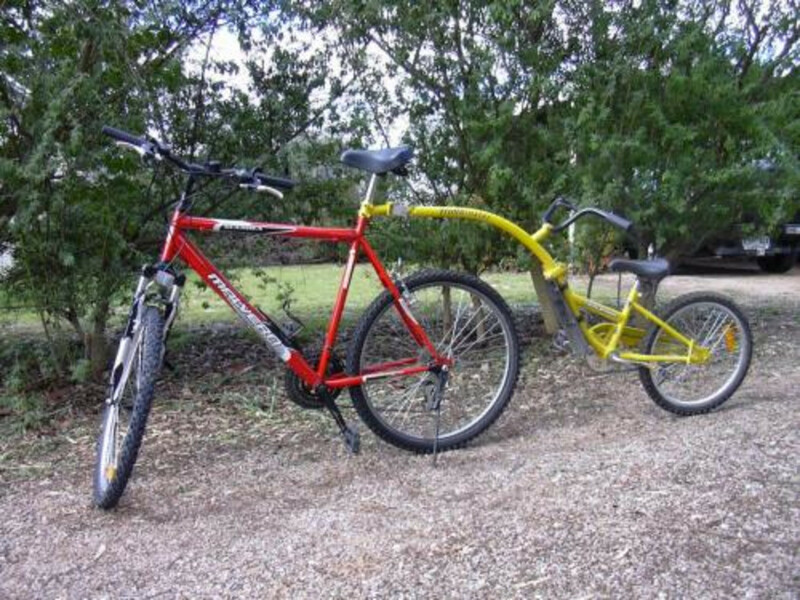 Considering the number of cycling events, and people that come to Clare to ride the Riesling Trail, this is a business purchase that would be a shame to miss. 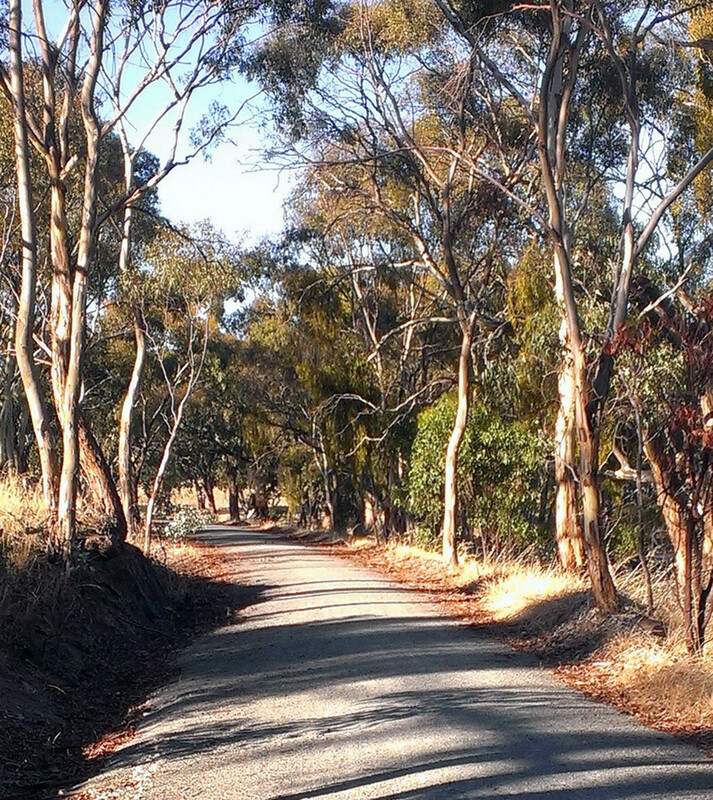 Tour de Vine Gourmet Cycling Tours source the bikes they use from Clare Valley Cycle Hire. As this business operates out of a private residence, it will need to be relocated by the purchaser.